Community volunteer. Payroll and bookkeeping solutions. Entrepreneurial spirit. List-maker. Mentor to young girls. Erica loves being able to help her clients when they need it and loves providing excellent customer service. Erica grew up with her father owning his own CPA firm and Erica runs two businesses of her own. Her exposure and experience to small business and entrepreneurship allows Erica to truly understand her clients and their needs. 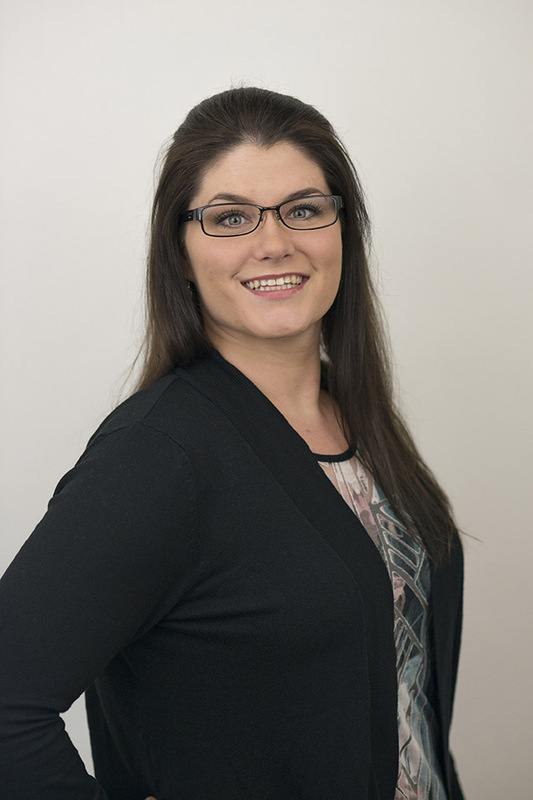 Having been in the accounting industry for 13 years, Erica has extensive experience solving payroll problems and providing bookkeeping solutions for customers. Erica was originally with the Apple Valley firm that subsequently merged with CK&Co. Erica is an active volunteer at her church and her daughter’s school. She enjoys reading, gardening, and spending time with family and friends.